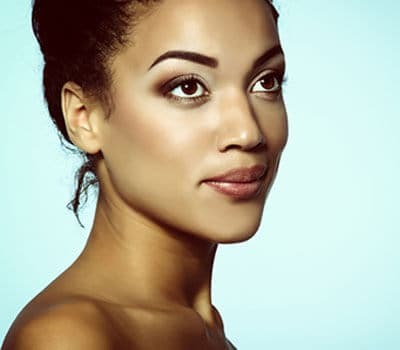 Together, Dr. Alghoul and the facial rejuvenation patient will discuss the areas of the face that he or she would like to improve, and the desired cosmetic outcome. Dr. Alghoul will review the available treatment options and explain what the patient can expect. He will answer questions and address concerns the patient has until he or she feels comfortable and confident proceeding with treatment.